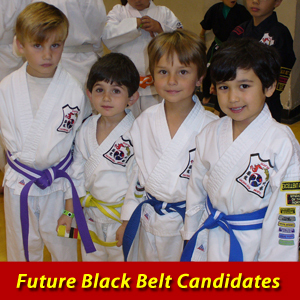 Our programs will raise your child’s confidence and self-esteem to new heights. 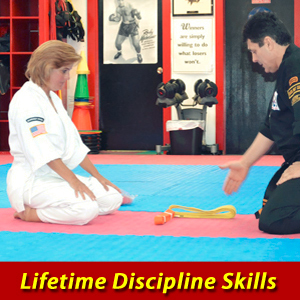 Our programs will help your child develop character and instill the self discipline necessary for good decision making in their daily life. 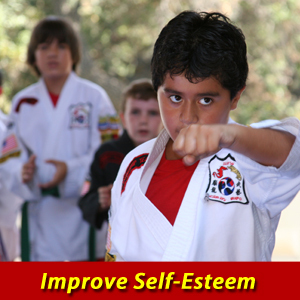 Our programs allow your child to express his/her physical and mental energies in a structured and safe environment, while learning Self Defense and proper social interaction skills. 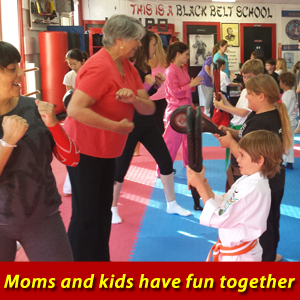 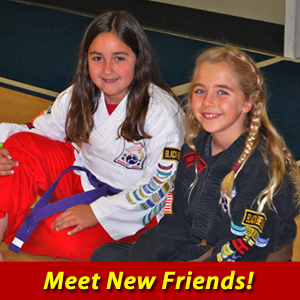 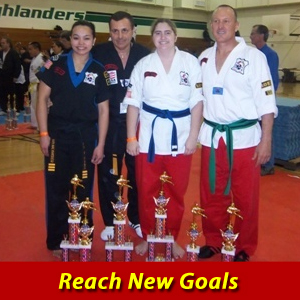 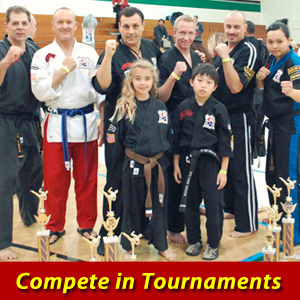 All Classes are held in our Newbury Park Academy.